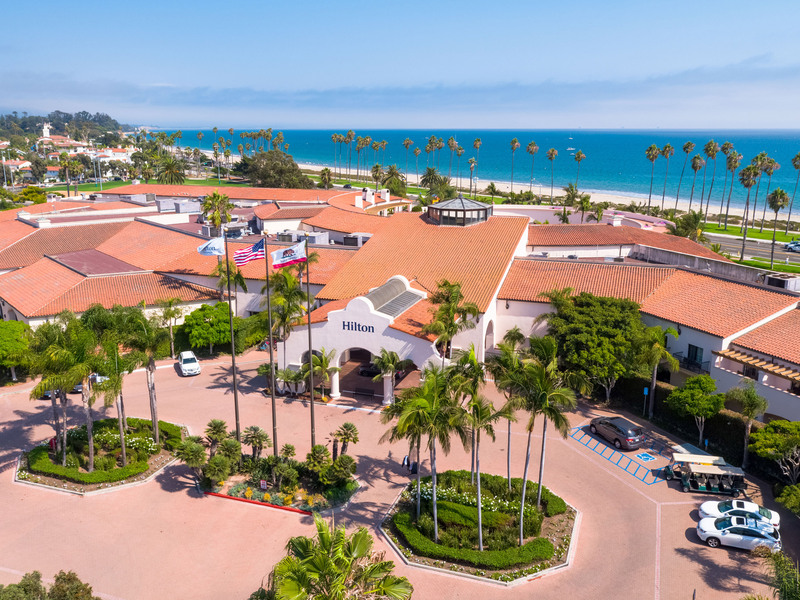 CJU19 returns to the Hilton Santa Barbara Beachfront Resort, located on Santa Barbara’s beautiful coastline just a half mile from downtown. Reservations at the Hilton Santa Barbara open on Tuesday, April 30 at 11:00 AM PT and will require your invitation code. Please check back at that time. Accommodations at the Hilton Santa Barbara can only be booked directly through CJU. Hotels are listed in order of proximity to the event. Receive the special rate when booking under Commission Junction. For discounted CJU rates, please call the hotel directly and ask for the “Manager’s Special Rates”. Staying elsewhere? We have a shuttle! Throughout the event, the CJU shuttle will run regularly from early morning to late evening, including trips back to the hotels following the After Party and CJU After Hours. The shuttle will make stops at the designated locations along Cabrillo Blvd. See the map below for details. We recommend two options for air transportation to Santa Barbara: the Santa Barbara Airport (SBA) or Los Angeles Airport (LAX). The Santa Barbara Airport is 11.4 miles north of the Hilton Santa Barbara and the Los Angeles Airport is located 96 miles south. If flying in/out of LAX, the Santa Barbara Airbus will pick you up right at LAX and drop you at the Hyatt Centric Santa Barbara. Click here for schedule and rates. There are two additional airport options within a two-hour drive of Santa Barbara included below. Thank you to our CJU19 Diamond Sponsor!